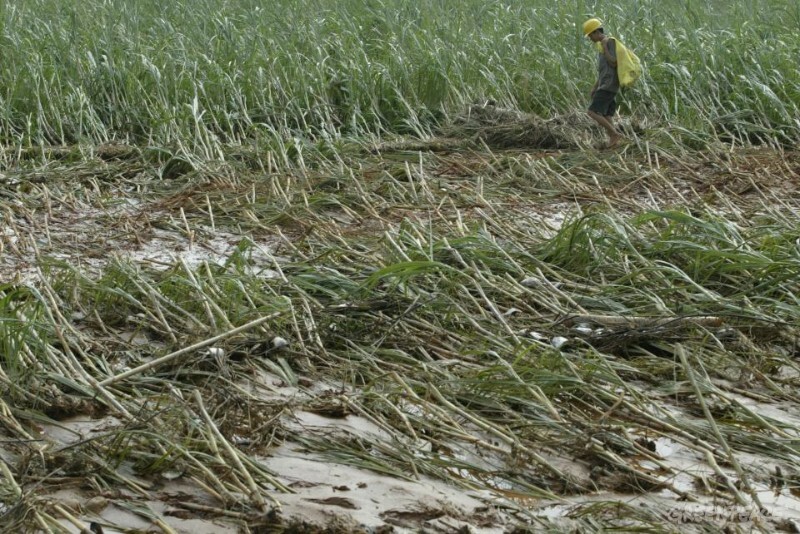 In Australia, the Association of producers of sugarcane, Canegrowers, calculated that this season was the worst in the history of the country, with over forty farmers, who did not achieve sugarcane production, enough to be crushed, according to the Fraser Coast Chronicle newspaper in Australia. Some producers were still recovering from damage caused by the recent floods. To make matters worse, most of the cane, which was still too short to be cut, was ruined by the first frosts of winter. The Maryborough sugar mill, which starts production in the next two weeks, will not receive cane from half the farmers of last year, because they have nothing to crush.